For many, the promise of data-driven business is more myth than matter. Despite sincere ambitions, many businesses fail to take advantage of the many benefits that data can provide, as efforts around analytics and business intelligence are hamstrung by poor-quality data. How do businesses gain control over their most valuable asset? 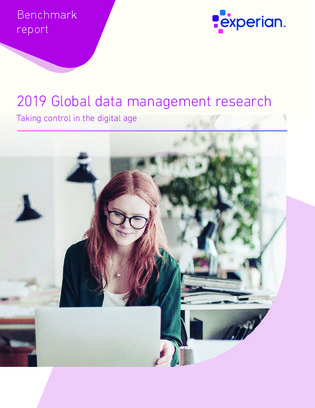 Read on for more information from the 2019 report.